I read this article and found it very interesting, thought it might be something for you. 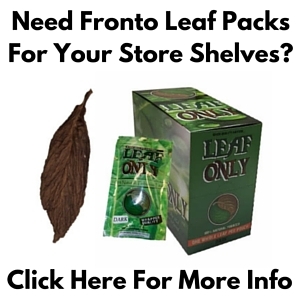 The article is called QB52 Fronto | Grabba Leaf and is located at https://www.frontoleaf.com/fronto-leaf/grabba-leaf-qb52-fronto/. This grabba leaf is a popular cigar wrapper that can be found in urban/metropolitan area convenience stores & specialty tobacco shops. 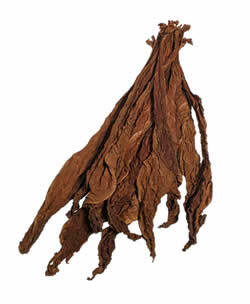 Grabba is a popular Jamaican term for a tobacco leaf that is actually called ‘Fronto’. 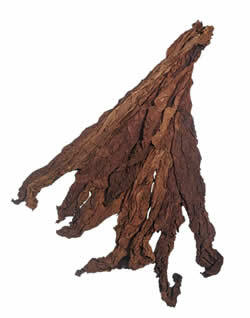 The term fronto came from the Jamaican term ‘Fanta’. So you will also hear people refer to Grabba/Fronto as Fanta Leaf. The QB52 Fronto Leaf / Grabba Leaf is excellent for wraps or grabba! For strict grabba leaf use our customers also tend to prefer the Dark Air Cured Fronto Leaf ALO, Dark Air Cured Fronto Leaf GR and QB52 Fronto Dark. 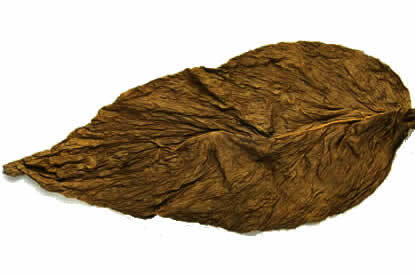 This grabba leaf is excellent for cigar wrapper leaf, binder, and even filler blends. 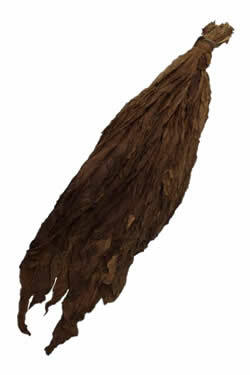 Whole leaf tobacco at it’s finest! Our QB52 Fronto Leaves are shipped tied in bundles tied by hand, and are notable for their delightfully light tobacco scent. The QB52 fronto / grabba leaf provides a clean and smooth smoking experience. 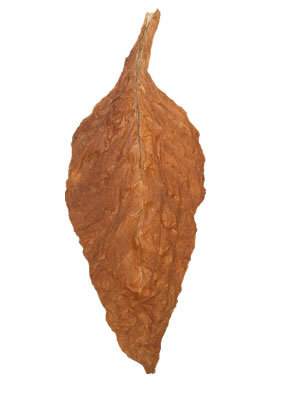 Interested in purchasing a quantity of Wholesale Tobacco – QB52 Fronto Leaf / Grabba leaf at the incredible prices listed below? Contact us at 1.802.776.8983 to set up your order today.